Yes, it’s true Aussie now make Body wash/shower gel 🙂 and yes it smells as gorgeous as the hair care. 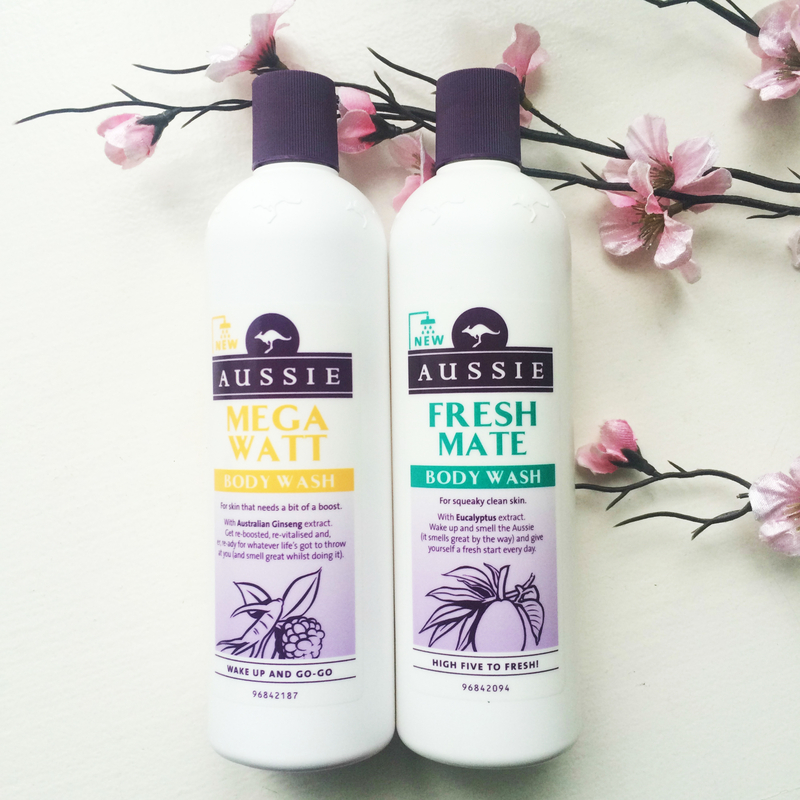 I love Aussie hair products and when i saw this i was so giddy! I decided to buy some from boots as it was on offer, 2 for £6 (400ml). There are 4 varieties to choose from at the moment. Would i ever buy it again??? Well good question, i would only buy it again, if it was on offer as it’s not the best body wash i have ever used, i mean it smells amazing and does it’s job (makes you clean) but i personally feel that it needs that extra bit of care and moisture put into it. 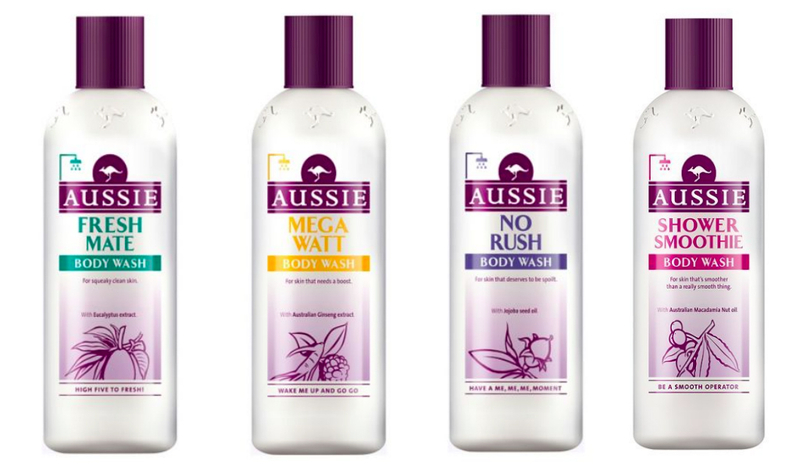 All in all, I really liked this product, if you’re a fan of Aussie products or a product junkie like me, then i definitely recommend. But if you’re looking for something with extra care and moisture in, i don’t think this is it. This entry was posted in beauty, beauty faves, beauty products, beauty review and tagged affordable body care, aussie, bbloggers, beauty, beautyblogger, blog, blogging, body wash, fbloggers, nw blogger. Bookmark the permalink. Had no idea they did shower gels! Deff have to hunt these down now! Looks fab! Please deliver to my house ASAP! Awesome! !!! Excited to try this! Great review!